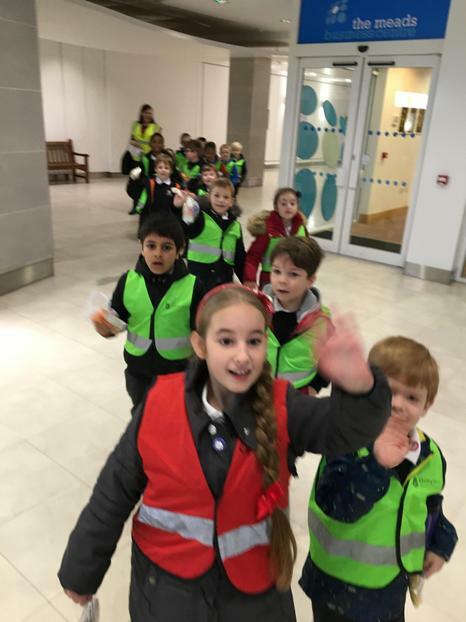 Into Film Festival - cinema trip! 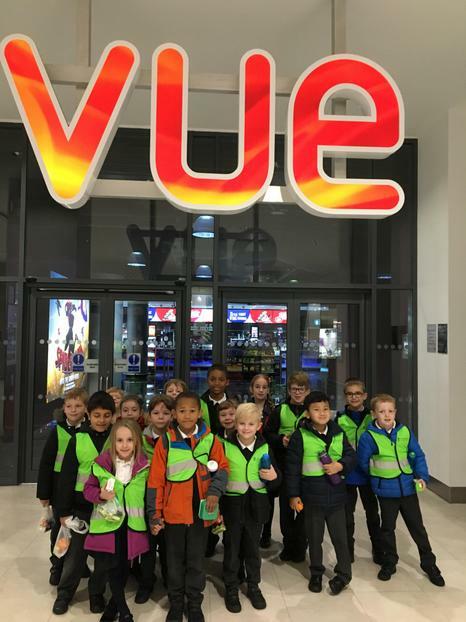 Today the whole of Key stage one and two set off to the Vue cinema in Farnborough today to watch ‘Tad the Lost Explorer’. This was a specially chosen film with an anti-bullying theme coupled with a heart-warming story about friendship and respect. 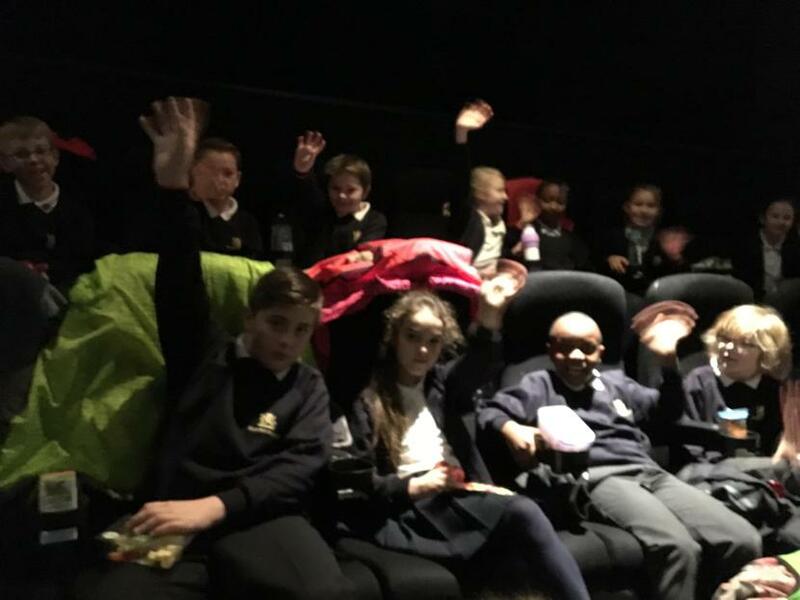 The Into Film Festival offers the chance to provide children with the opportunity for meaningful engagement with film. 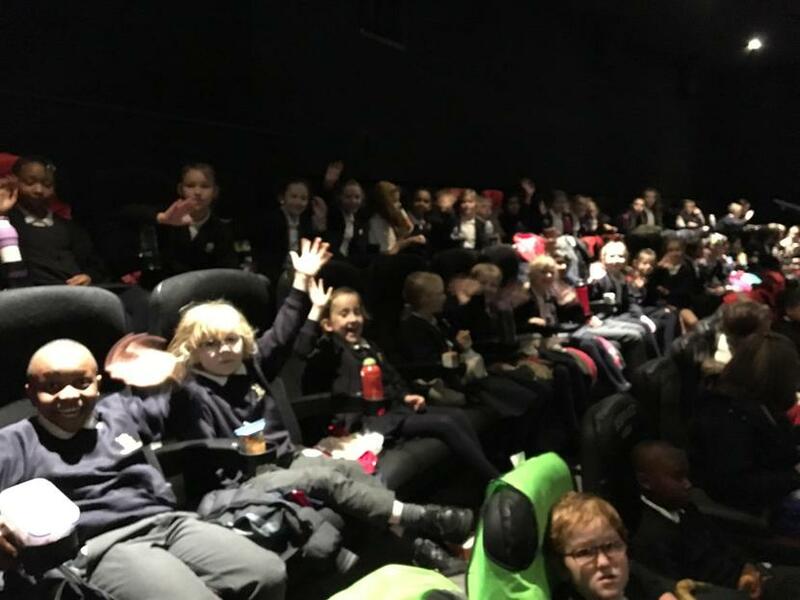 We had a wonderful time and took over the cinema!